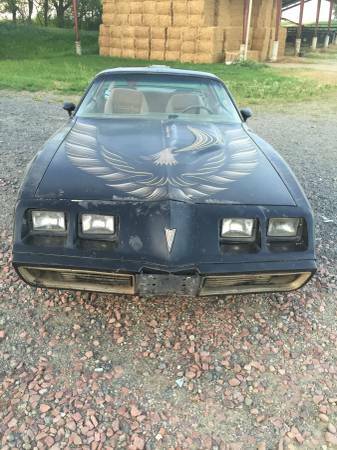 If you saw this Screaming Chicken Trans Am for $13,000 just three years ago, you would likely assume it was a typo. You would think, "Surely the seller added an extra zero by accident." Today, the ask might not be too far off. 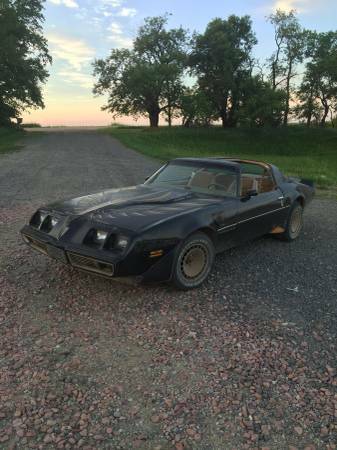 Find this 1980 Pontiac Trans Am Turbo sale in Lincoln, NE for $13,000 via craigslist. 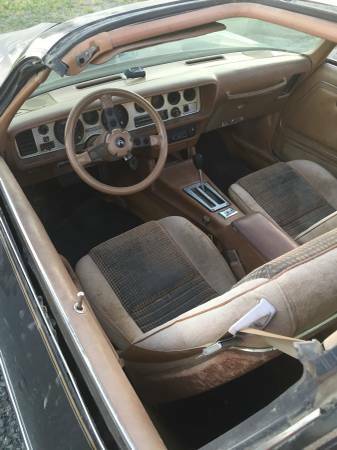 The featured car is a sun-baked example of a model that wasn't so stellar to begin with. With an inefficient draw-through turbo bolted onto a notoriously crappy 301, the turbo T/A seemed like a step down from the 6.6L T/A it replaced. What this car lacks in performance, however, it makes up for in image. 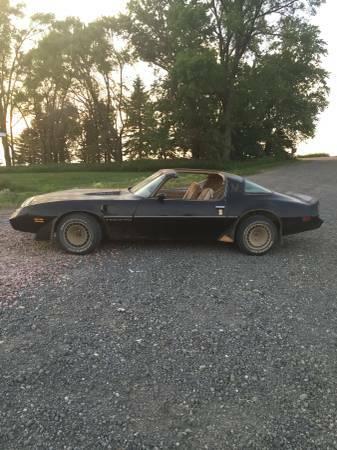 Here is a car that is the polar opposite of the 1988 Corvette featured a couple of days ago. For a "performance car" it is a doggy, wallowy, unreliable rattle trap when compared to the 'Vette. But who can deny that they would rather much rather be seen driving the Poncho, even in its deteriorated state? It is the automotive equivalent of a leather jacket, Marlboro reds and torn jeans. This car oozes badass image and that happens to be worth a lot. A quick search of the usual auto valuation tools will confirm this car's steep appreciation, as better examples are trading north of $30K. There is magic in the Screaming Chicken and collectors seem to be realizing that there are not enough shaker-hood T/As to go around. Before you dismiss this example as grossly over-priced, take a look at where the 6.6L versions are trading. Who knows how high this chicken can fly? Seller "I wish Richard Rollins comes to the door, I just love that show"
Coffee Brake: Can You Drive A $300 Car Every Day?